How do I align the dimension text in the above image? 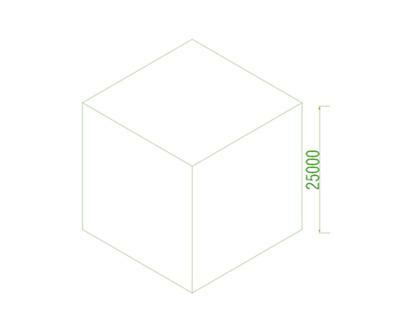 I've created an isometric view of a box in AutoCAD. I am trying to mark its dimensions as is a metric view. The problem I am having is I can't mark the text and dimension line the as the same angle. Is their any trick to do that? Please can anyone help me to clear this up? I would set up two text styles first (ST) where you can specify the oblique angle to match your isometric linework. Then setup two dimension style (D) and include the text styles. Switch between the dim styles as needed. Easiest way to give a dimension in any angle is "dimalign" command. Click one end of the desired dimension and then click the other end.